I'm very happy with the statue of Saint Francis. SO HAPPY THAT I FINALLY FOUND THE ST. FRANCIS STATUE THAT IS SO BEAUTIFUL !!! Need statue for garden area. This one is perfect. Thank you. Needed to replace current garden statue. This looked like perfect fit. We tried to purchase this last year but it was sold out. We are delighted to see that it is available again this year. 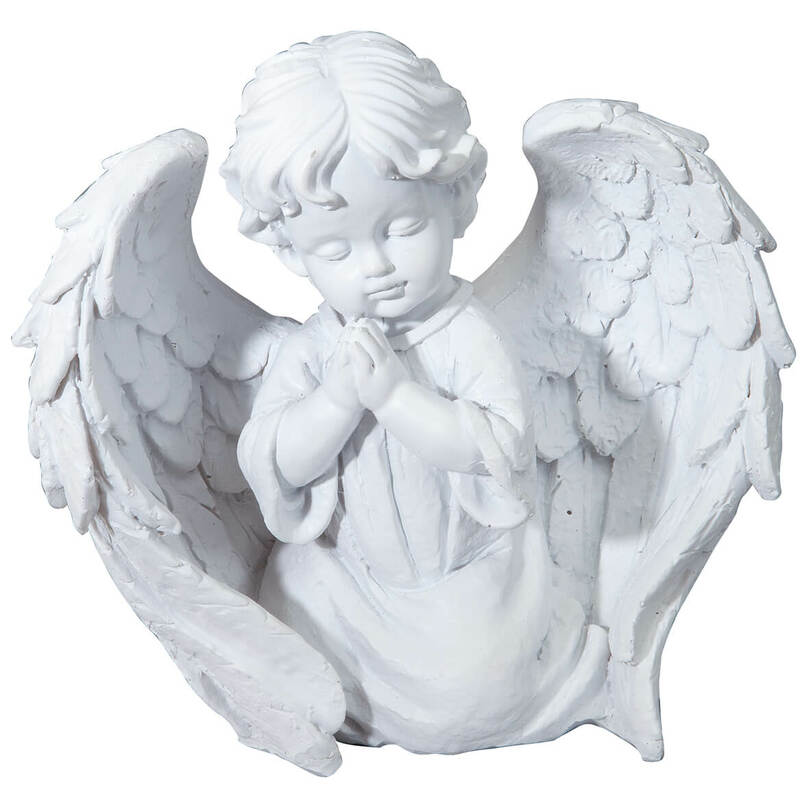 We chose this statue because it is one of our favorite saints and also because it looks so beautiful. The only thing that would have made it better would have been if it was larger. I love my garden & my aminals,& of couse St Francis.. This would look good in my garden. 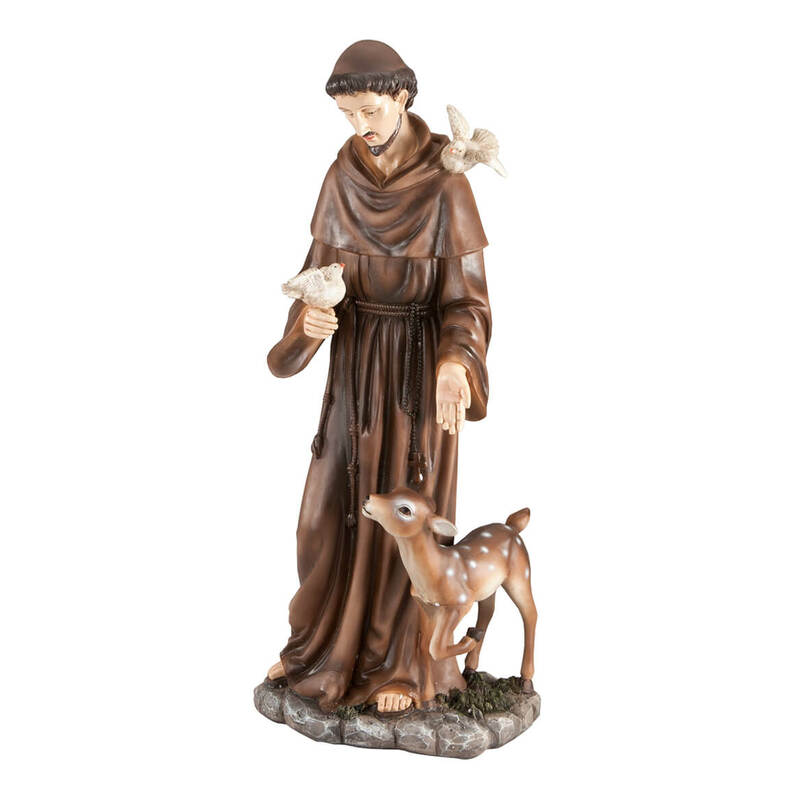 I have been looking for a St. Francis statue for a long time. 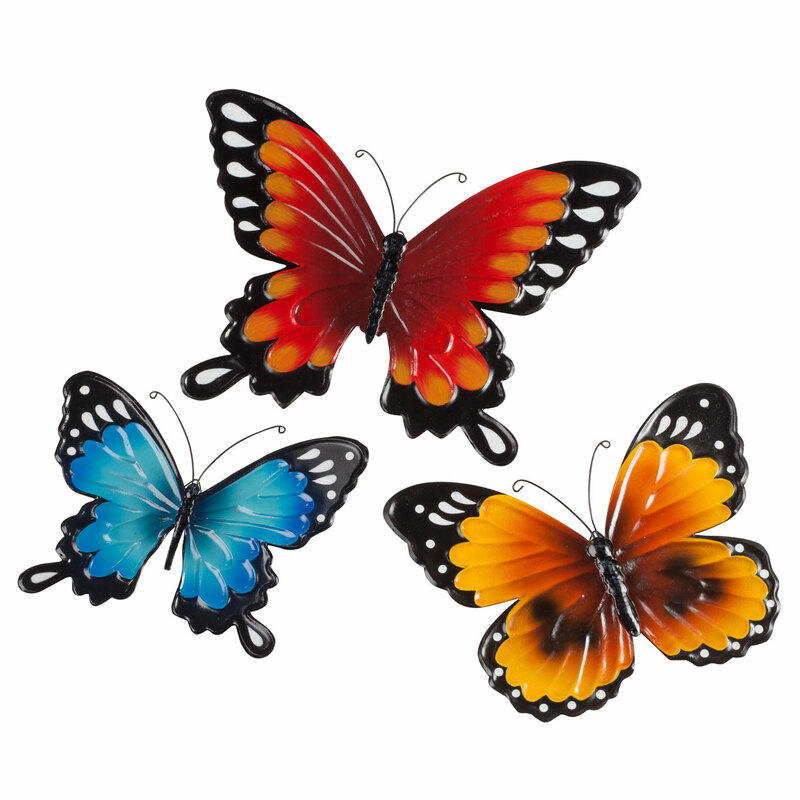 This one seemed the right size and I liked its shape and the fact that it was resin and hand painted. Also the price was very good. Because of other customers comments. It fits with our back yard, and looks well done. I love St. Francis of Assisi since he was the saint who was said to have loved all of the animals. I want to put him in my flower bed. 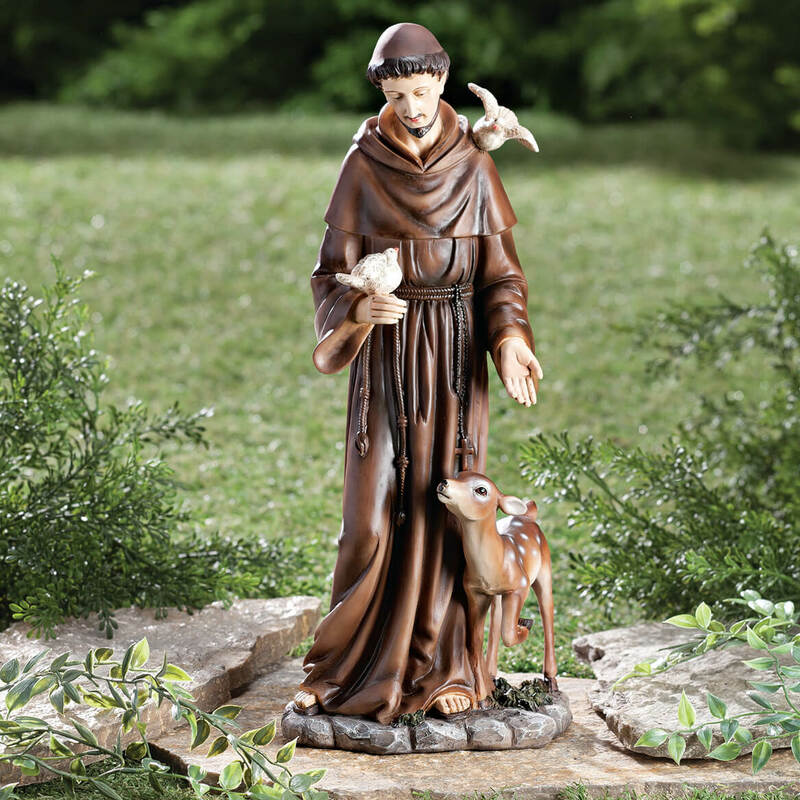 I was named after St. Francis and this is a beautiful statue for the garden. 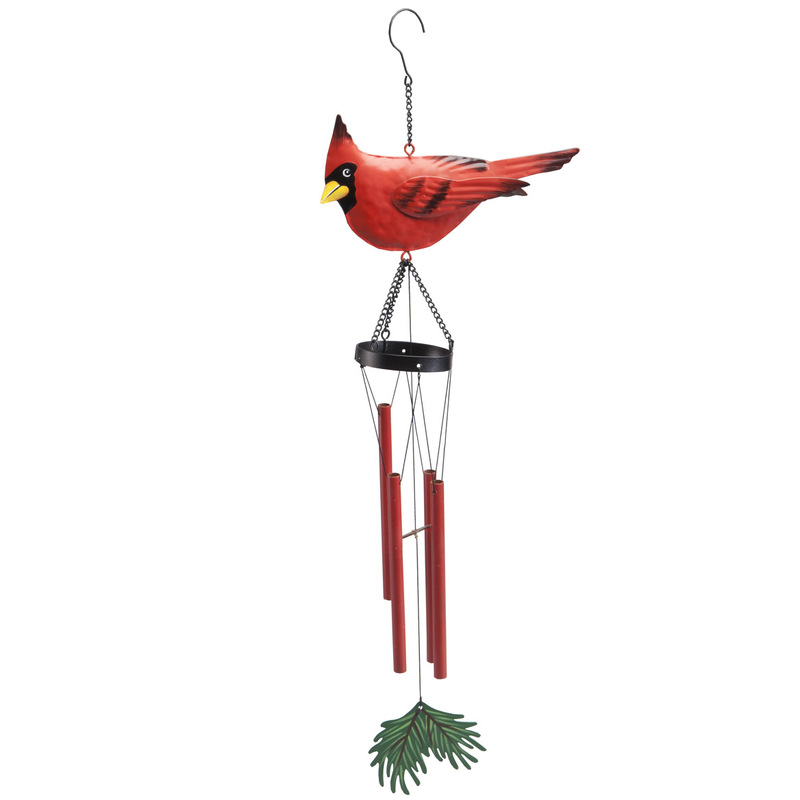 To add to my garden decor. Making a new garden and patio. It's a present for my Sister-in-law for her garden,the one she had crack,was thown away. BEST ANSWER: Thank you for your question. We do not have anymore coming in at this time. Keep an eye on the website for availability. We hope this information will be of help to you. 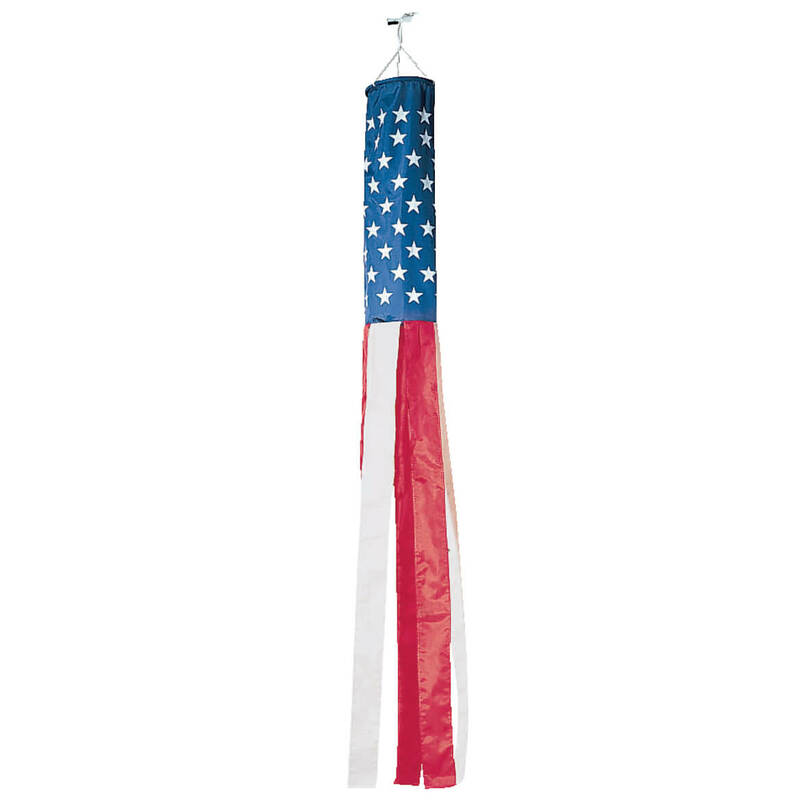 Patriotic flag windsock adds a brilliant burst of color to your porch, balcony, or tree. This flag windsock shows your patriotism! Weather-resistant nylon. White hanging cord with metal hanging hook included. 60 L.